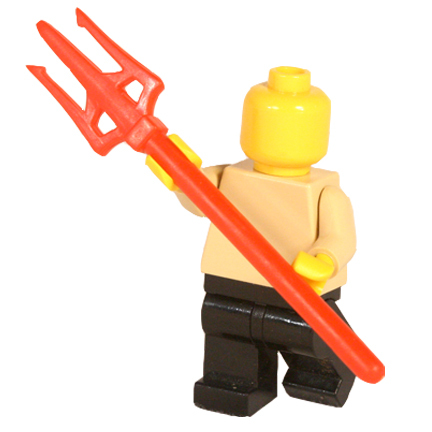 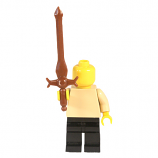 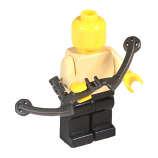 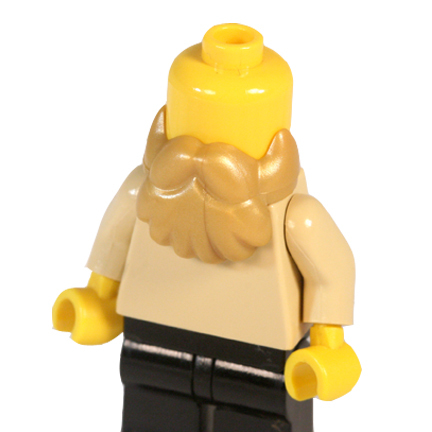 Single Accessories are compatible with most LEGO(R) minifigures. 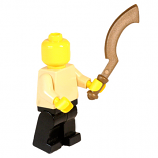 Note: Colors and weapons may vary. 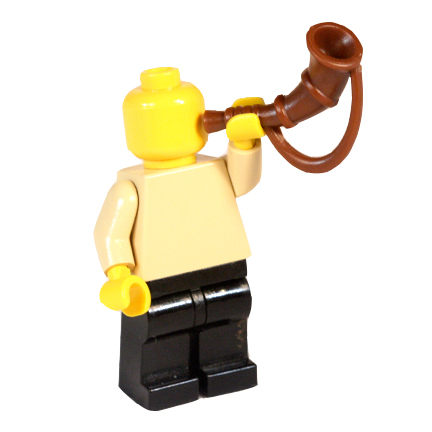 The depicted minifigures are not included.